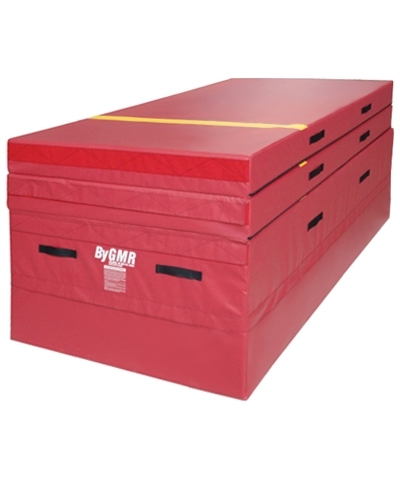 The AAI® Jr. Carpeted Competition Vault Board distributed By GMR is 24" wide x 36" long and accommodates developmental gymnasts. 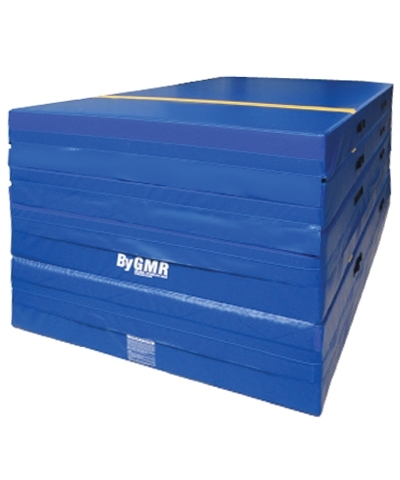 The spring board utilizes three zinc-plated springs in the front and one short spring in the middle to meet the needs of the gymnast’s weight and ability. 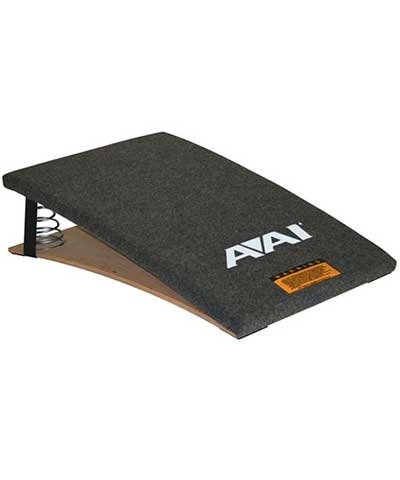 Padded with 1/2" polyethylene foam and covered dark gray carpet. AAI® and design is a registered trademark of Russell Brands LLC.